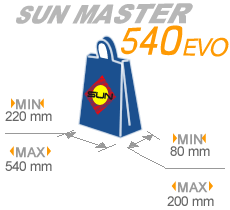 “Sun Master” series identifies our paper bag making machines range for the production of S.O.S shopping bags. 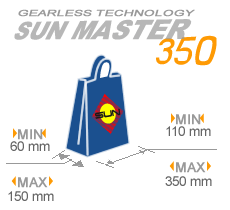 The Sun Master paper bag making machines easy operation is the basis of our constant technological research. 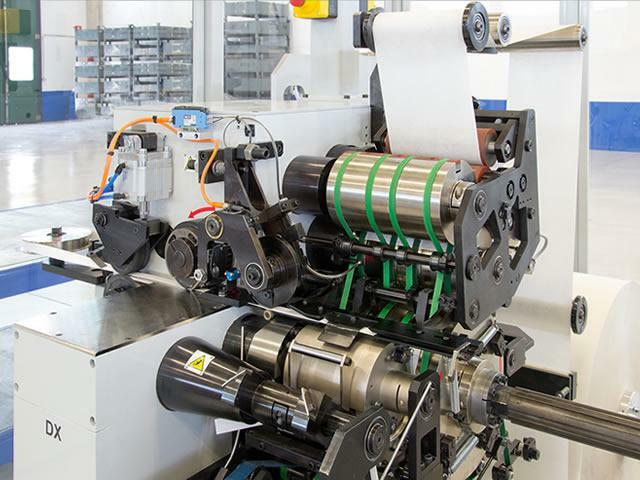 To the more and more specific market requirements, we at Curioni Sun Teramo answer with high production flexibility machineries with innovative and intuitive solutions which satisfy the commercial needs of your company and facilitate operators’ job when using them. 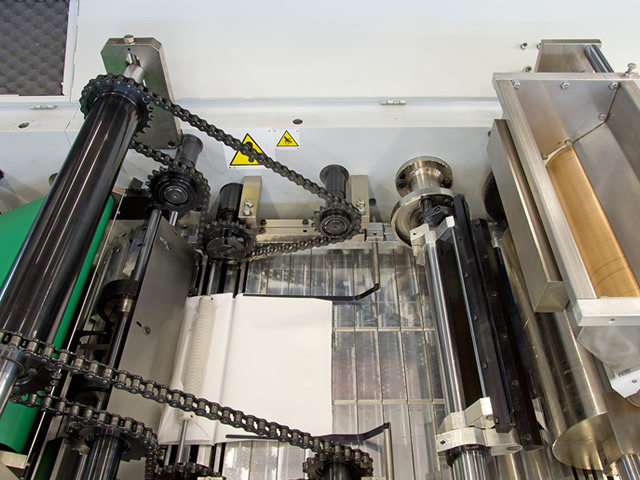 For these reasons we remarkably reduced the manual interventions to be carried out during the paper bag change over and consequently the change over times required, thus rendering most of the operations automatic. 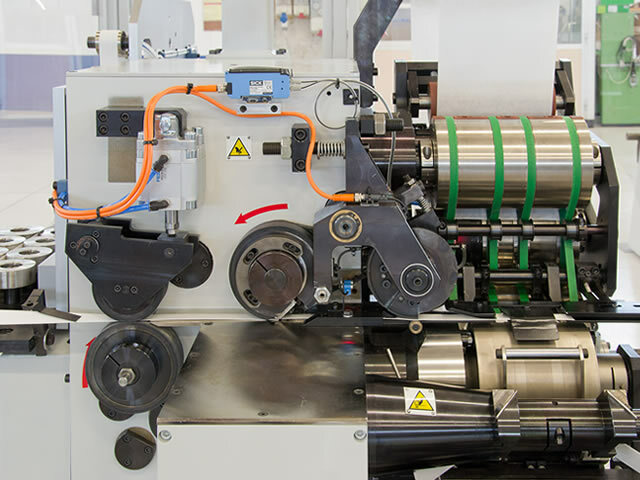 Has been designed to manufacture square bottom paper bags with twisted handles, from the medium up to the biggest formats. 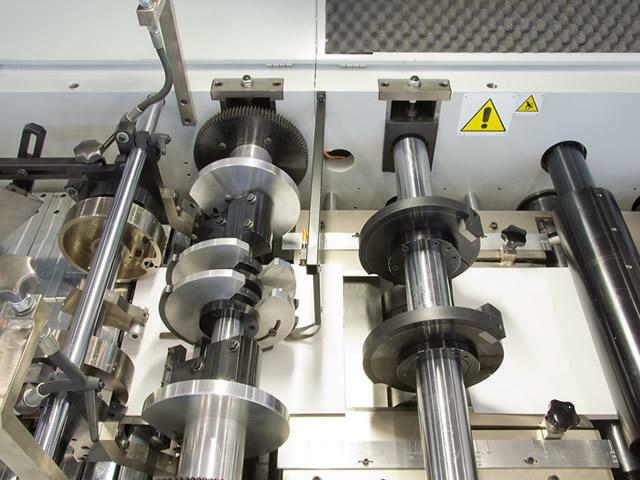 As an alternative the machine can be equipped with flat handle making unit or both twisted or flat handle. 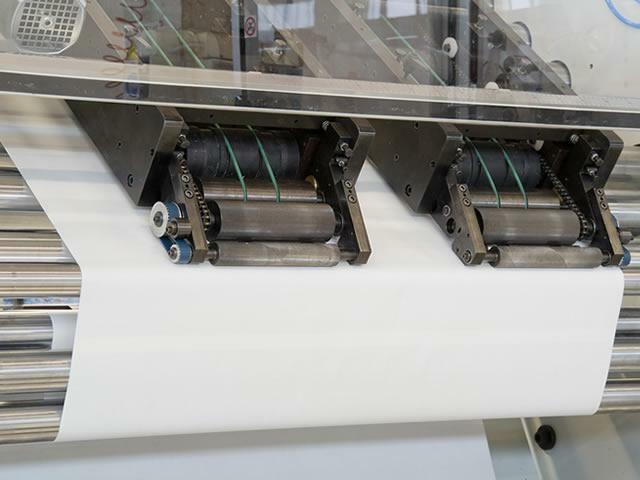 Has been designed to manufacture square bottom paper bags with twisted handles, from the lowest up to the medium formats. 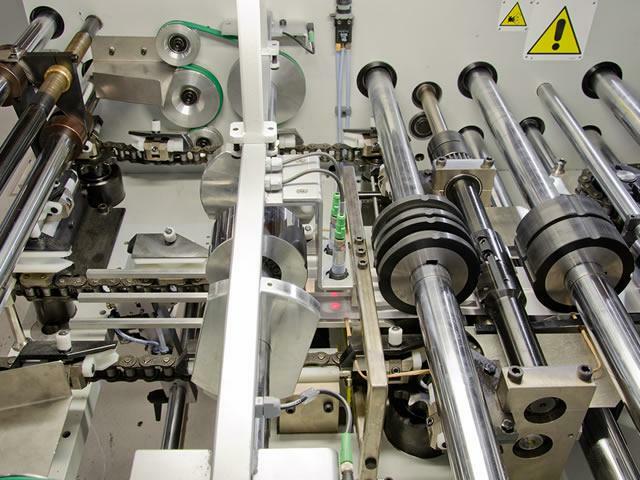 As an alternative the machine can be equipped with flat handle making unit or both twisted or flat handle. 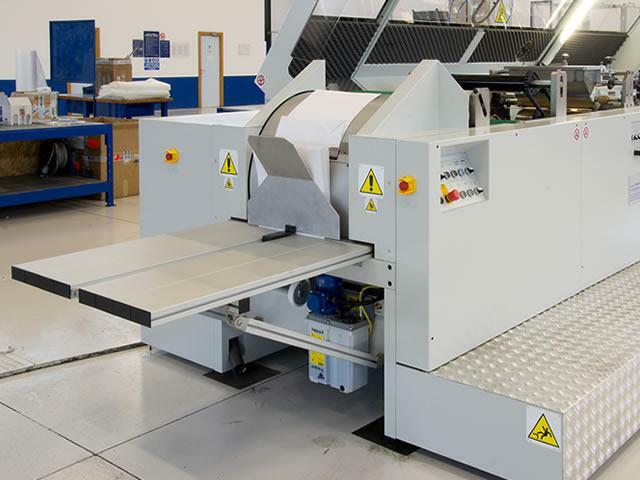 Has been designed to manufacture square bottom paper bags with handles, from the medium up to the biggest formats. 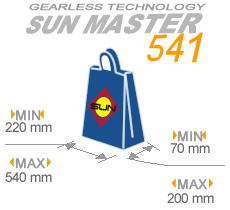 The Sun Master 540 is equipped with an handle making unit witch is in line with the paper bag making machine (International Patent). 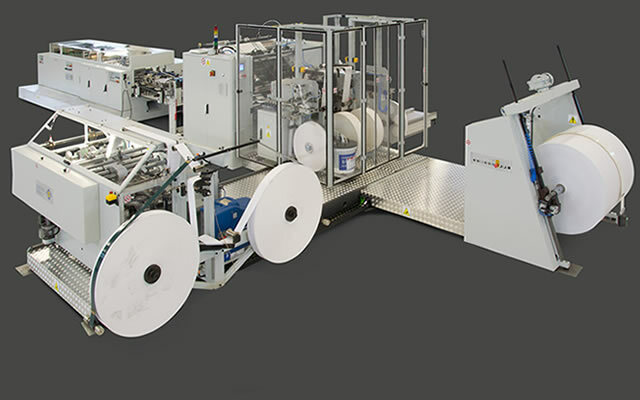 Has been designed to manufacture square bottom paper bags with handles, from the lowest up to the medium formats. 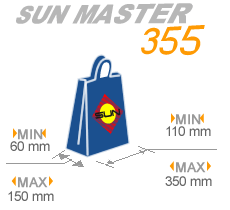 The Sun Master 355 is equipped with an handle making unit witch is in line with the paper bag making machine (International Patent).